I’ve been wearing this humpless leather jacket for the best part of a year now, either alongside riding jeans, or as one half of a two-piece leather suit. In that time it's covered 5000 miles. Used for weekend rides, commuting, trackdays and longer overnight trips, it has been a great addition to my wardrobe – remaining comfortable both on and off the bike, regardless of the length of my journeys. 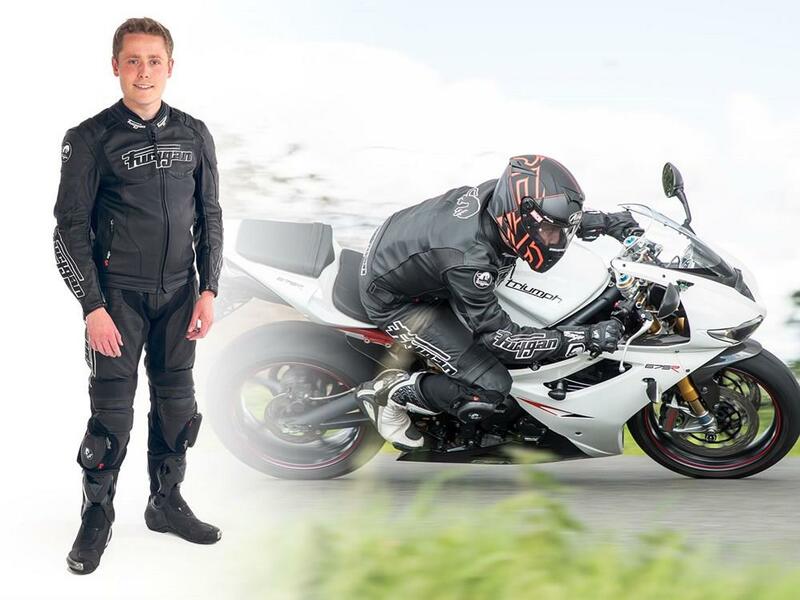 I’ve been using this jacket with a Furygan Viper Pro D3O CE Level 2 back protector (£35.99), as the jacket only comes with only a pocket to accommodate one. With additional CE armour in the shoulders and elbows, there’s plenty of protection for faster weekend rides, as well as ample ventilation to keep you cool on the bike. When the temperature gets cooler, there is also a zip-in thermal padded liner, meaning I can continue to wear it into the early onset of winter and in the early stages of spring. At a penny shy of 400 quid though, they should really supply the back protector as standard. I use this Furygan kit on my daily 110-mile commute to the MCN offices and have covered around 4500 miles with it so far. This suit is a mix-match combination, consisting of the Furygan Brutale Evo 3 jacket (£399.99) and Bud Evo trousers (£249.99), as well as a Viper D30 back protector (£35.99). Despite being separate, the trousers and jacket attach to each other intuitively and offer a secure fit – only complemented by the soft and flexible back protector. 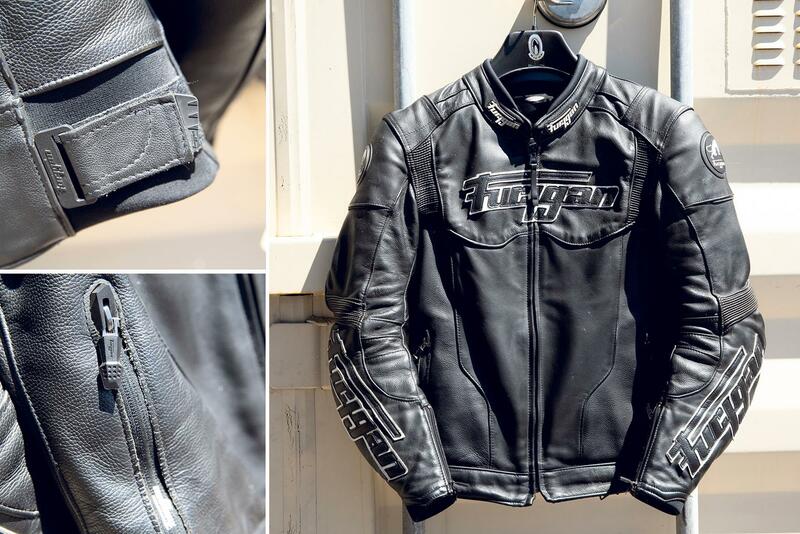 Alongside this, the leather feels supple and the whole suit remains comfortable on even the longest of journeys. I have ridden in almost all weathers and it has performed well. Remove the lining, and it’s perfect for a summer’s day. Pop the lining back in and it’s warm enough when it gets cold. When I’ve been caught out in the rain, both the jacket and trousers have kept me dry. The jacket really should come with a back protector as standard at this price. There is also nothing to help keep the central zip tag in place, meaning you are constantly whipped on the neck.